The always excellent Slicing Up Eyeballs is doing a new Best of the 80s poll, and are starting out with Favorite Album of 1980. You can pick up to 5, and 'Seventeen Seconds' is amongst the choices. Update: 'Seventeen Seconds' finished second to Joy Division's 'Closer'. 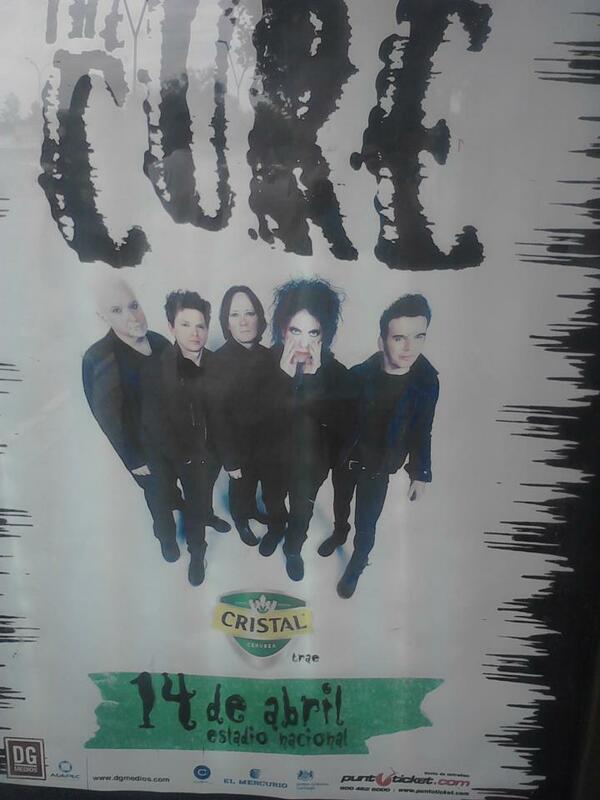 From The Curse on Twitter: "Saturday March 23rd we'll be performing The Cure's classic live album "Paris". Facebook event page. In addition to our "Paris" show, it looks like we have more "Show" announcements coming very soon!" Lol posted this on the Levinhurst Facebook last night, along with this comment - "A little taste of things to come this year.."